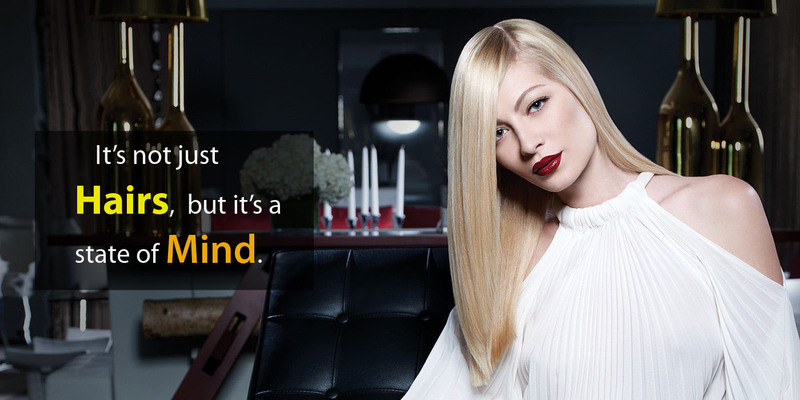 We are a high-end salon that specializes in hair color, and Dry Bar services. Walk right in, or make an appointment, and we will make you feel and look your best! If you would like to schedule an appointment, please give us a call today! WALK INS ARE WELCOME. CAN’T MAKE IT TO US? NO PROBLEM! WE OFFER IN-HOME SERVICES AND WE TRAVEL 24/7! !